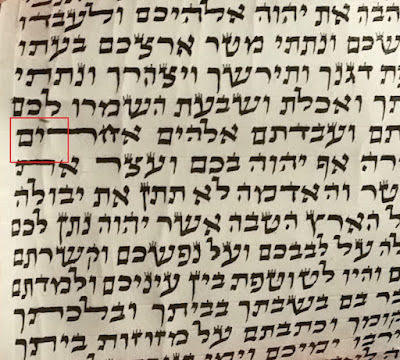 Does any one have more information regarding a process called "hashcharah" which is used in the process of repairing old sifrei Torah. 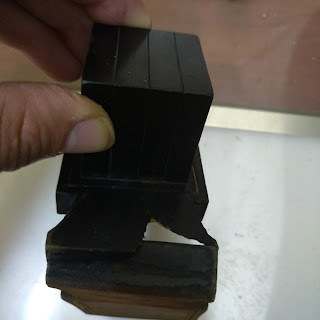 It is some sort of chemical process that turns brown and faded ink black. Outside of Stam, it's used mainly for archives and record keeping companies make old documents with faded writing legible. It darkens the writing. I recently met a few chevrah in Benai Brak who offer this service with pretty good results - for a much cheaper price than manual repair would cost. 2) What are the kashrus ramifications? 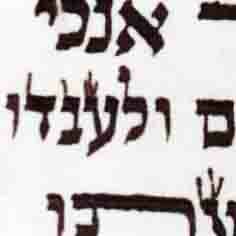 (lishmah, kedushas hashem etc). 3) Are there any teshuvos, letters from rabannim about this process? Apparently it darkens the klaf, but so do fixatives and other materials commonly used by standard restorers. when I raised this argument with one of the guy who does it, he responded by saying the osiyos are kosher, just brown or light. He is not making them kosher with the treatment, only darker. On the one hand he has a point, on the other hand, is he really going to check out each chibbur for ink which is too light to be kosher? Then we def have an issue of it being actually made kosher not derech ksivah or lishmah, which would present a problem. OK I'll B"N Post his opinion. Do you have a phone number for him?